Exclusive 4 steps Korean Treatment. Hair treatments can perform magic. They provide moisture, make it easier to comb your hair, leave your hair soft and supple and prevent frizz. There is a solution for every hair problem using the available 4 steps in this treatment. Hair needs tender loving care to protect against extreme environmental conditions. Convenient hair treatments come in the shape of rinses, oils, and elixirs. They are designed to weatherise our hair, and they can prevent or repair damaged hair. Hair treatments can perform magic. They provide moisture, make it easier to comb your hair, leave your hair soft and supple and prevent frizz. 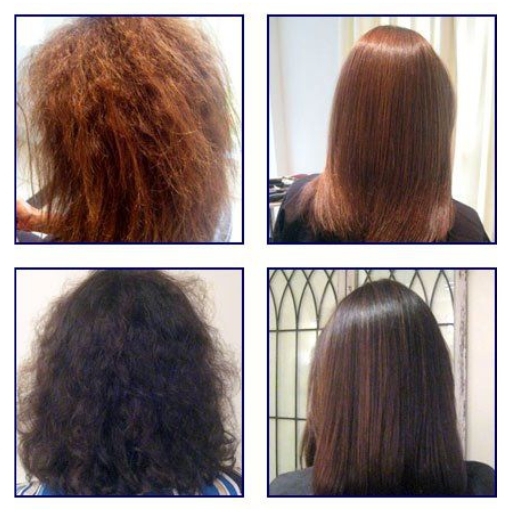 There is a solution for every hair problem using the available 4 steps in this treatment. Hair needs tender loving care to protect against extreme environmental conditions. Convenient hair treatments come in the shape of rinses, oils, and elixirs. They are designed to weatherise our hair, and they can prevent or repair damaged hair.